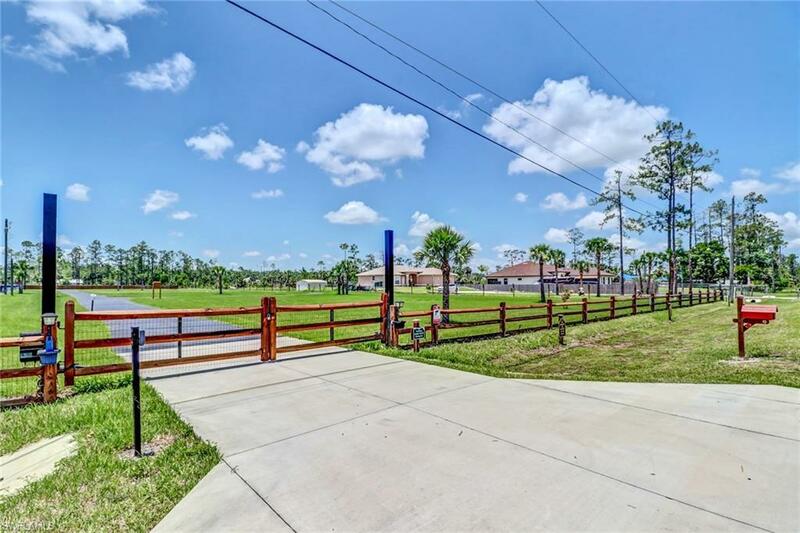 AMAZING residential lot with a park-like setting--An incredible amount of work has already been done to make the land ready to be be built upon. 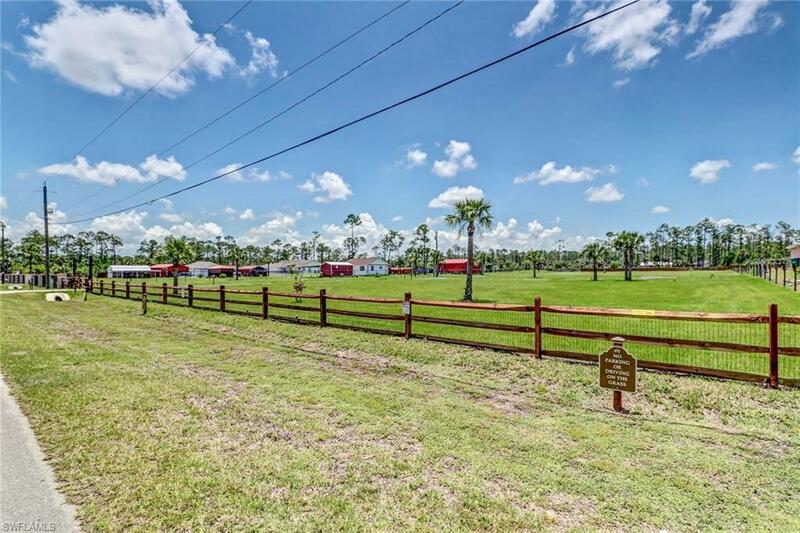 The lot is CLEARED, high & dry with mowed grass & 10 planted Palm trees. 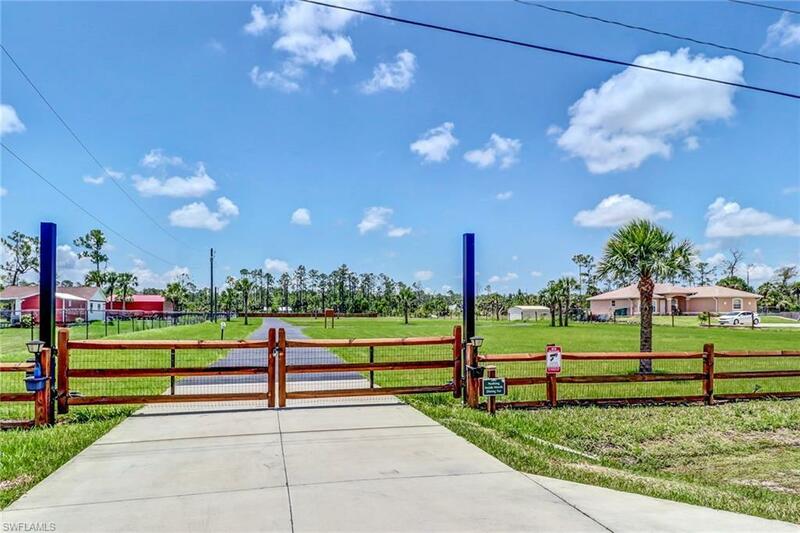 Land is completely fenced (all around the property) with an electric gate for privacy & security. A culvert & cement apron are at entrance to the paved driveway. It has a well & half the lot has an irrigation system. 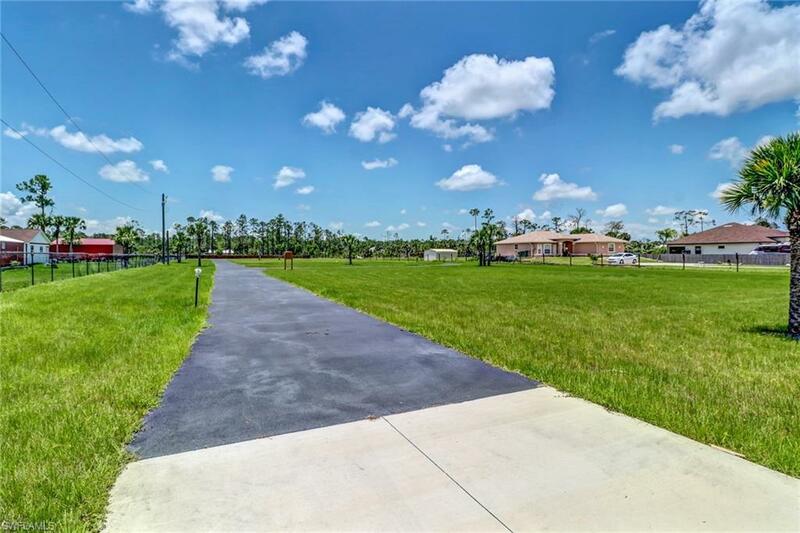 The paved driveway is the length of the lot. Has a well just past circular driveway and electric service to pole at fence by circular drive. No guess work with this lot, ready for your new house now!